Sorry, this job expired on Dec 17, 2017. Below are other jobs that may be of interest to you. From the creators of Frasca Food and Wine. 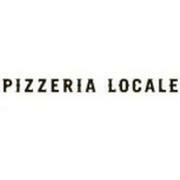 Pizzeria Locale is a contemporary pizzeria inspired by the traditional pizzerias of Naples, Italy.